E3 is 4 months away but that hasn't stopped Microsoft confirming they will be now moving to Sunday afternoon and Bethesda then following that with same time same place which will be Sunday evening. 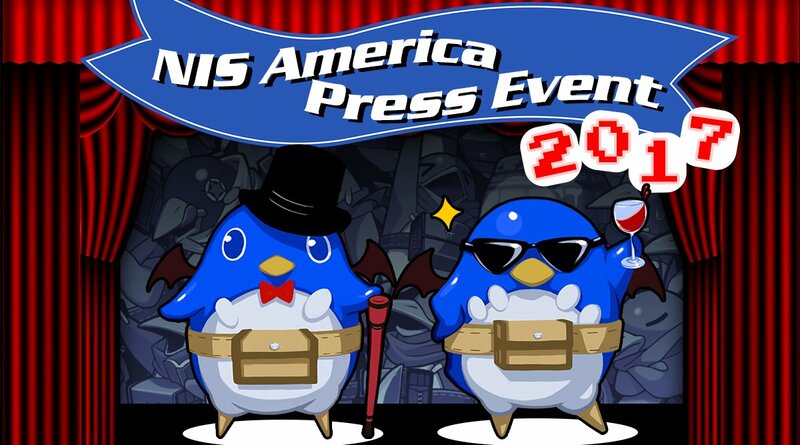 Those might be 4 months away but that didn't stop NIS having a press conference last night and they announced a bunch of stuff. Ys Vlll: Lacrimosa of DANA which is coming to PS4, PS Vita, Steam sometime in Fall 2017. I'm still yet to play a Ys game but Origins comes out soon for PS4 that I may give it a bash. RPG Maker Fes which is coming to 3DS sometime in Summer 2017, I've had a played around with it on PC and is really easy to use and we've seen some good games come from it over the years. Culdcept Revolt which is coming to 3DS sometime in Summer 2017. Never played but seen it described as Monopoly X Magic the Gathering, that I'm tempted by this one. Plenty to look forward to but I am a little disappointed nothing else announced for Switch especially after the Press Release for Disgaea 5 Complete basically said less-VITA but more-Switch due to POWER but looking what is just for VITA from those announcements none really need POWER and the rest like Ys well that has been only PlayStation for a good while but so has Disgaea, so who knows. E3 Plans have leaked, big showing from Nintendo and Sony. Microsoft seem small especially with a new console but they will be the first thing you see. 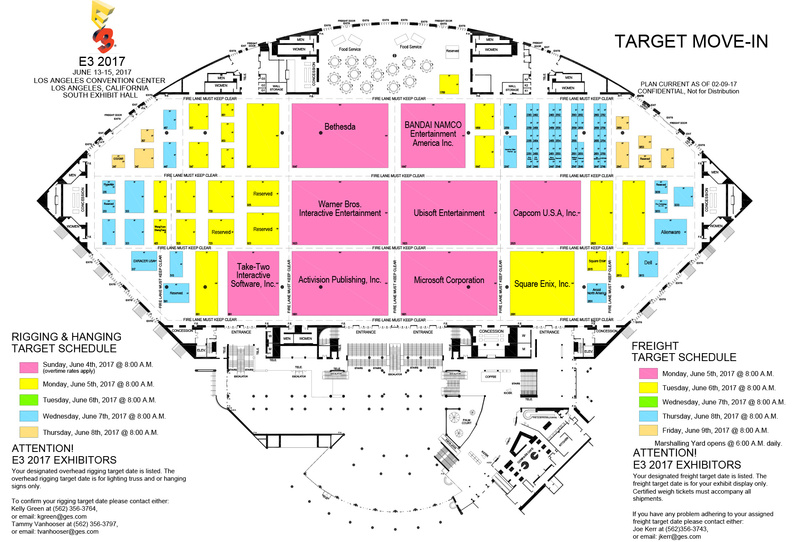 Not sure the size of Nintendo says much when they had so much floor space just for Zelda last year! It is bigger then last year I believe, like the square between the big one and small one bigger. Last year was rather decent in the end. Gamescom 2017 is this week coming and they're some conferences and live events including Nintendo this year. Nintendo will also have presentations on Fire Emblem Warriors and Xenoblade Chronicles 2 at the show but not word if they will be made available for the public on YouTube or anything but both have yet to be dated and FEW comes out mid-September in Japan that I'm expecting news soon for the west.